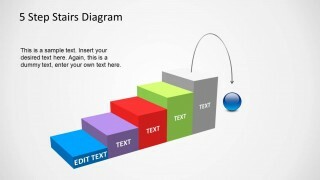 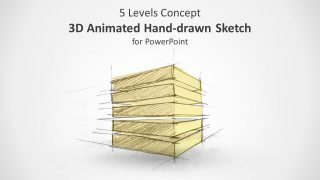 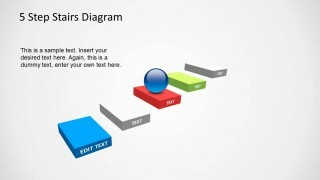 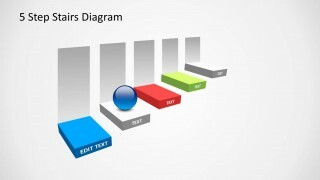 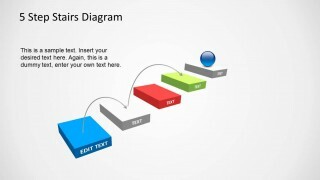 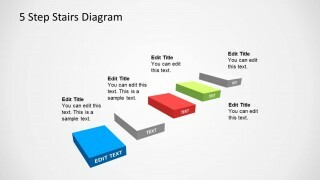 5 Step Stairs Diagram Template for PowerPoint. 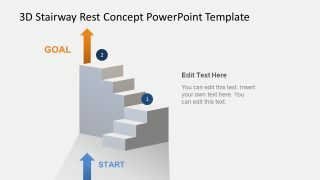 This multi-purpose template can be used for a number of presentation topics related to business, finance, marketing, success, career coaching, project management, etc. 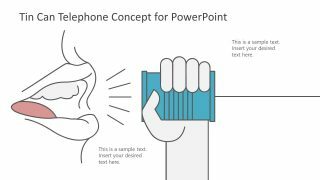 Using the five step diagrams within the given editable slides, you can create a professional looking presentation to present a sequence of events, ideas, milestones and the like. 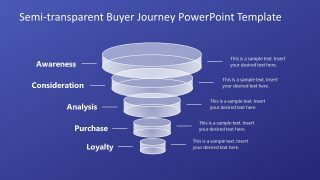 With this template you can create presentations related to business ventures, project, timelines, quarterly financial comparisons, sales plans and more.